Instagram for Restaurants and How It’s Heating Up! 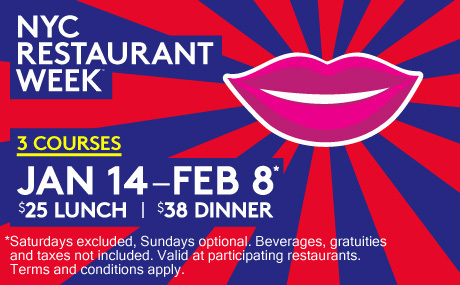 NYC (winter) Restaurant Week runs January 14th to February 8th. Engage your patrons from the moment they enter, to the moment they leave. The second a patron steps through the door, their evaluation of your establishment has begun. This is a key thing to remember because Restaurant Week can be exceedingly busy. Queues form, orders get backed up, and somewhere in the shuffle your overworked staff can forget that customers need their attention for more than just bringing food to the table. For a first time customer, service can stand out as much as the food itself – so your staff has to be top notch. That means smiling at customers who are waiting, periodically checking in with those who are seated, and taking the time to explain and apologize when delays occur. Treat your customers like people – not machine parts being hurried along an assembly line! Ask for feedback – and listen when you get it! Research has shown that when a consumer has had a good experience, they tell up to three of their friends and acquaintances – but a customer who’s had a bad experience will tell up to 11! (And that’s excluding what they do on the Internet.) Worse, up to half of these dissatisfied customers won’t say anything at all to you. What this means for your restaurant is that you have to be proactive in asking for feedback. If you know your customer is having a bad experience, you get the opportunity to turn that experience around. So ask – and then listen, genuinely, to what they have to say. Since you’re asking for feedback anyway, ask for contact details as well! Customers are only going to come back if you’re top of mind and that can only happen if you contact them to remind them of your existance. This can be as simple as having your serving staff point customers towards the email address line on their receipts, and as easy as saying that you’d like to, “keep [customers] apprised of promotions and events a few times a year”. Any salesman will tell you that won’t make the sell if you never make the ask – so ask! 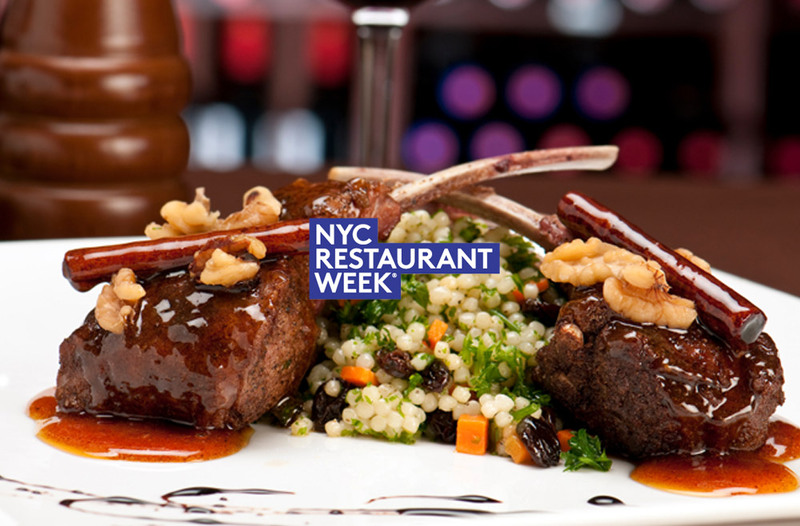 Got more restaurant week best practices? Share theme here!